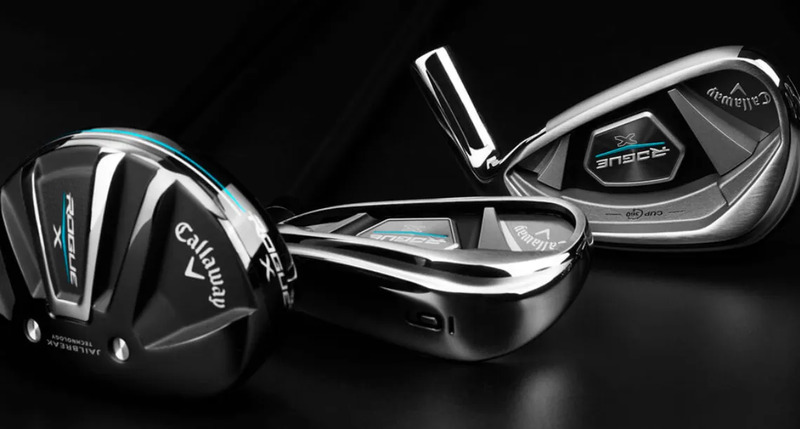 the Callaway Rogue X package is a solution we need to evaluate together. The Hybrids are lighter, with stronger lofts, to maximize your potential. helping you create more consistency and more distance with more of your set. 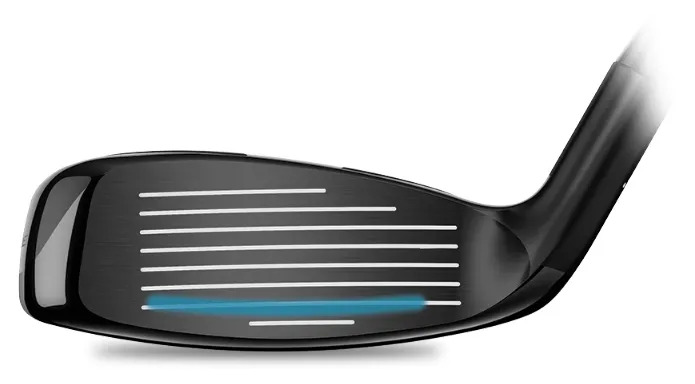 The big advance in the Rogue Hybrids is the introduction of Callaway’s unique Jailbreak Technology. The faster face that flexes right to the edges, now has the benefit of energy lensing to increase energy transfer at impact. Together with the lofts, reduced weight, you now have the most complete distance package. Lighter swingweights make these Hybrids easier to use. So does the placement of the CoG that launches the ball higher, off a stronger loft. make ball striking easier and more accurate, becomes very important to ensure you have the correct distance gapping.